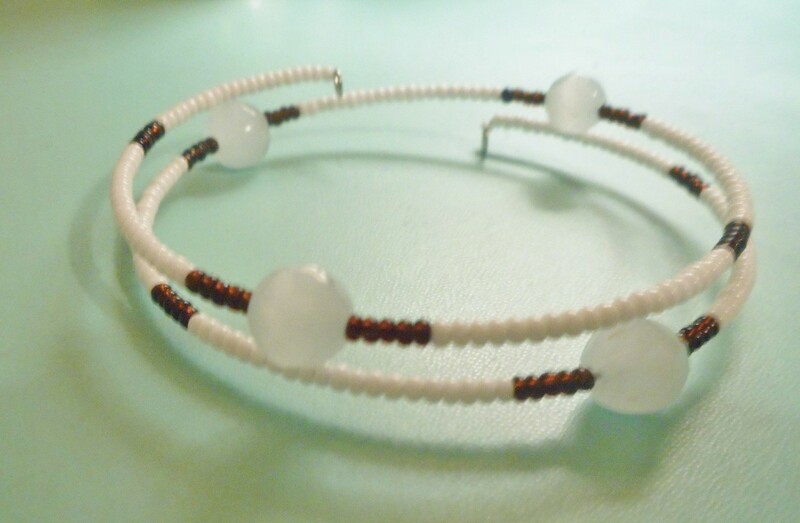 Use memory wire and seed beads to create beautiful bracelets in a variety of patterns and colors. 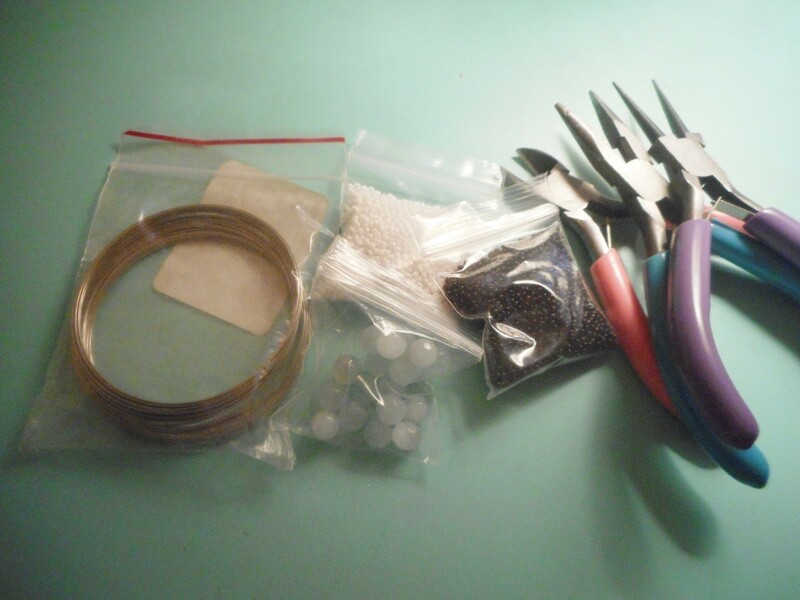 This guide shows you how to make a memory wire beaded bracelet. 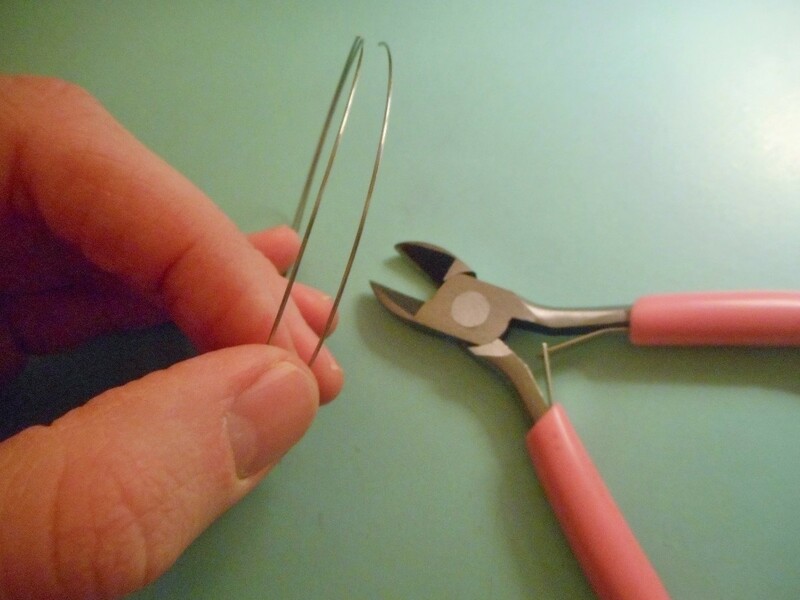 Making a bracelet from memory wire is simple! 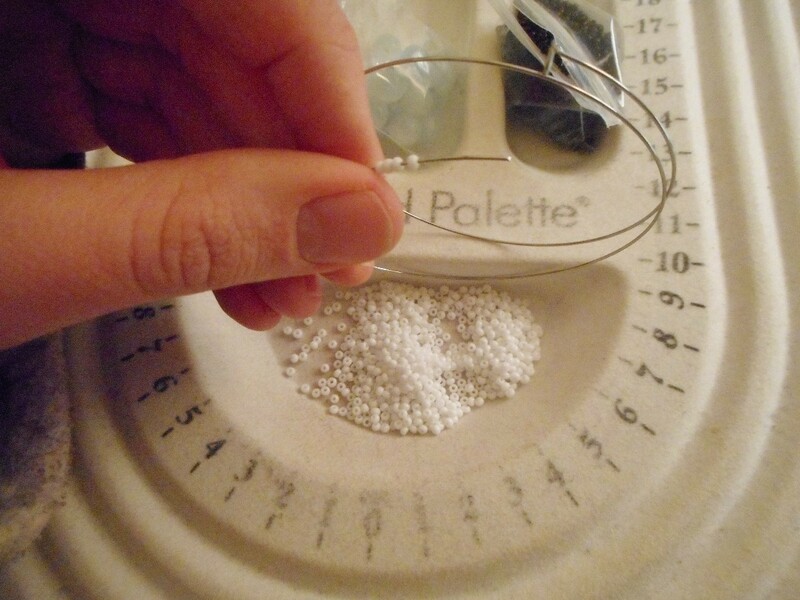 This project uses seed beads to make the illusion of a patterned cord, but feel free to use any kind of small bead. 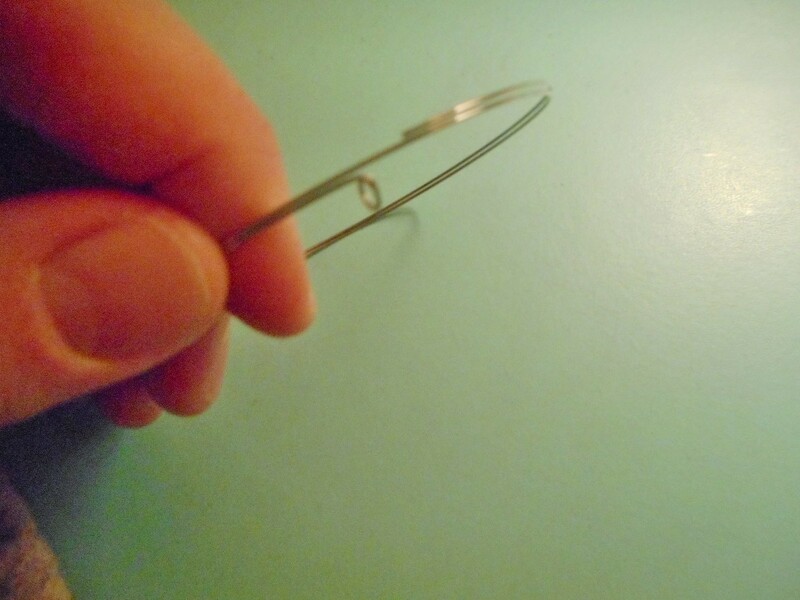 Cut off two rings of memory wire, making sure they are still connected. 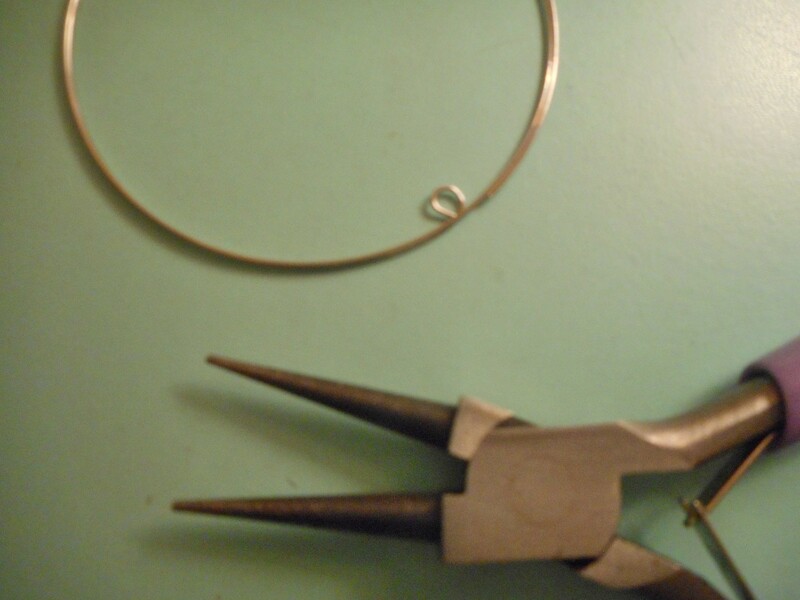 Wrap one end of memory wire into a small circle around the tip of the round nose pliers. 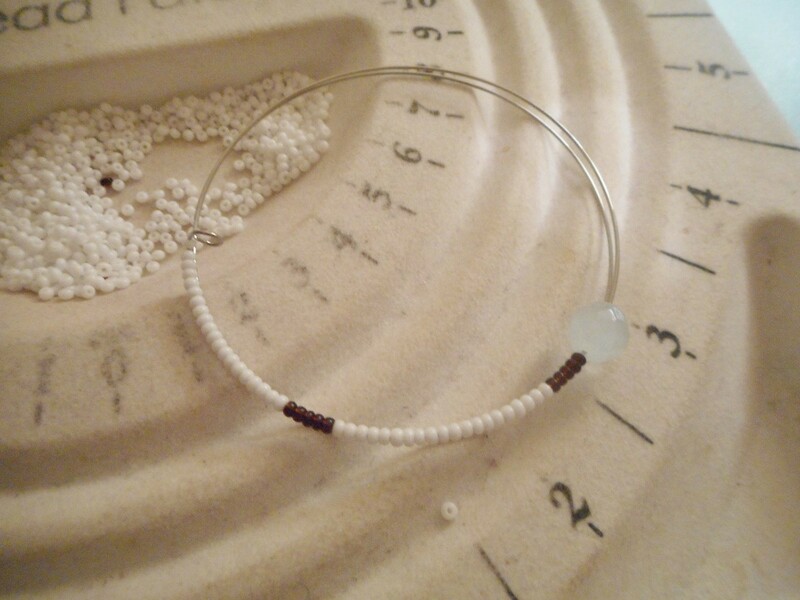 Think of the pattern you want the bracelet to have when it is finished. Begin adding beads. For this project, I used a ratio of 10 to 20 white seed beads for every 5 brown seed beads. I began with 20 white beads, 5 brown beads, and followed with 20 white beads. Then I framed a focal bead with 5 brown beads on each side, and repeated the initial pattern. Halfway through the bracelet, I altered the pattern so that the focal beads would not be stacked directly on top of one another. I placed two focal beads apart with only one section of white beads in between, instead of two. After this switch, I finished the bracelet off using the original pattern. 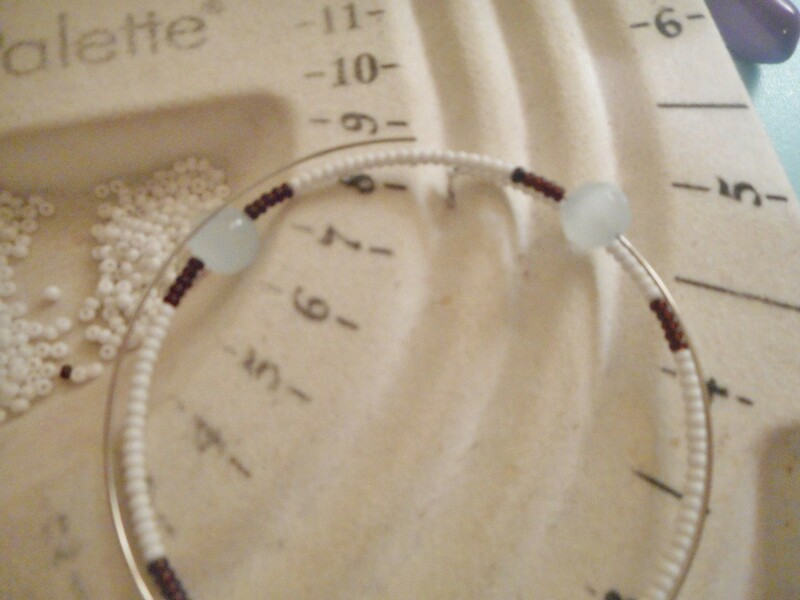 Arrange your pattern so that you will have enough room to finish the end of the bracelet using the technique described in steps 2 and 3. 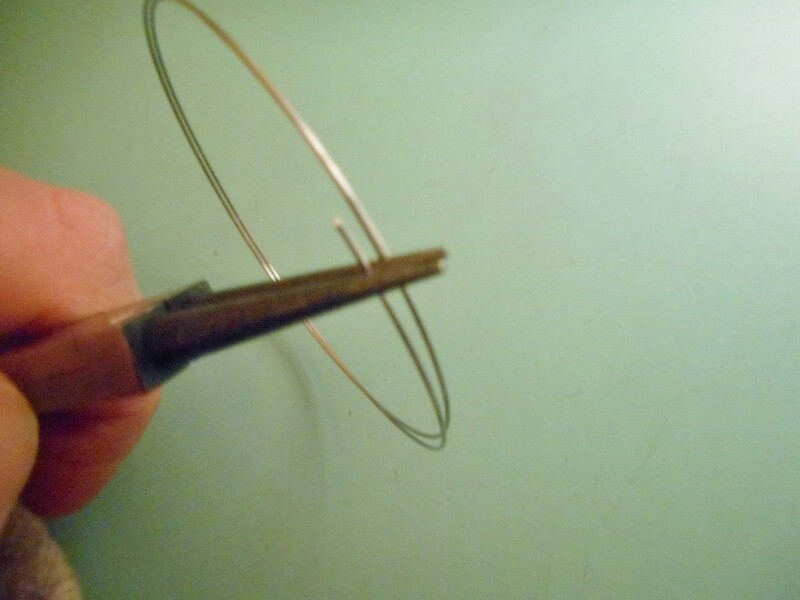 Trim off a little extra wire if you need to. It's fine if the count isn't quite perfect--the difference is small with seed beads! Beautiful bracelet. :) Thanks for sharing!